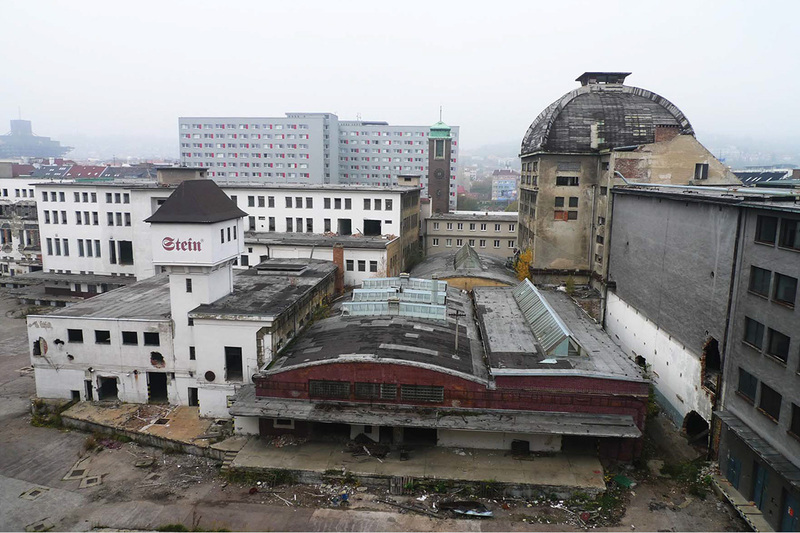 The low success rate in preserving historic industrial buildings in Bratislava, and also elsewhere in Slovakia, is caused both by the complexity of the problem itself – monument protection and finding new uses economically acceptable to the stakeholders – and by the nature of the environment in which the problem arises – a society where cultural values for various reasons are not among the top priorities. Unfortunately, even the efforts of professionals fail to improve the situation very much, whether preservationists or historians and theorists of architecture. 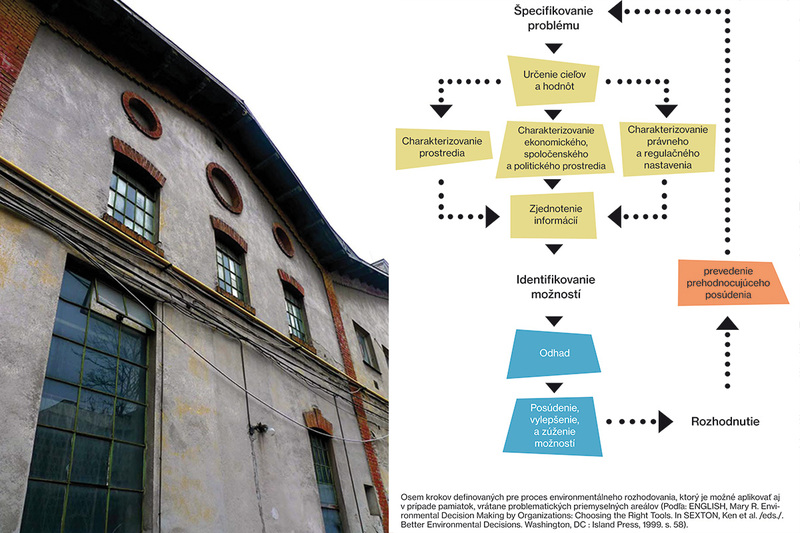 Although it is extremely important to know what would be worth protecting and how to do so – through research, recording and mapping, and drawing up proposals for schools of architecture – it is also necessary to make part of the information available to the public (as, for example, in the Industrial Topography project in the Czech Republic), but these steps as such are not sufficient to rescue industrial buildings. It is essential to let the public follow the specific steps of the decision-making process, which is not sufficiently transparent. Although the issue of industrial heritage has its own particularities, the decision-making process regarding its future can make use of certain tools defined in the context of environmental protection (Wolfe, Allison K. et al., Summary Report: Developing and Users’ Needs Survey Focusing on Informational and Analytical Environmental Decision-aiding Tools. Oak Ridge, TN: National Center for Environmental Decision-making Research, 1997). The implementation of the individual steps of the decision-making process (Fig. ), in accordance with the needs of a particular case, but also with the knowledge of the main actors and their interests, and in particular with the transparency of these steps and possibility of feedback, provides a chance to improve the current critical condition.